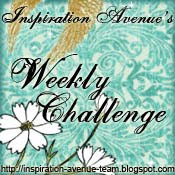 Beth of Mossberry Cottage is our challenge host at Inspiration Avenue this week. and I learned so much from Guada. I'm looking forward to doing another one. 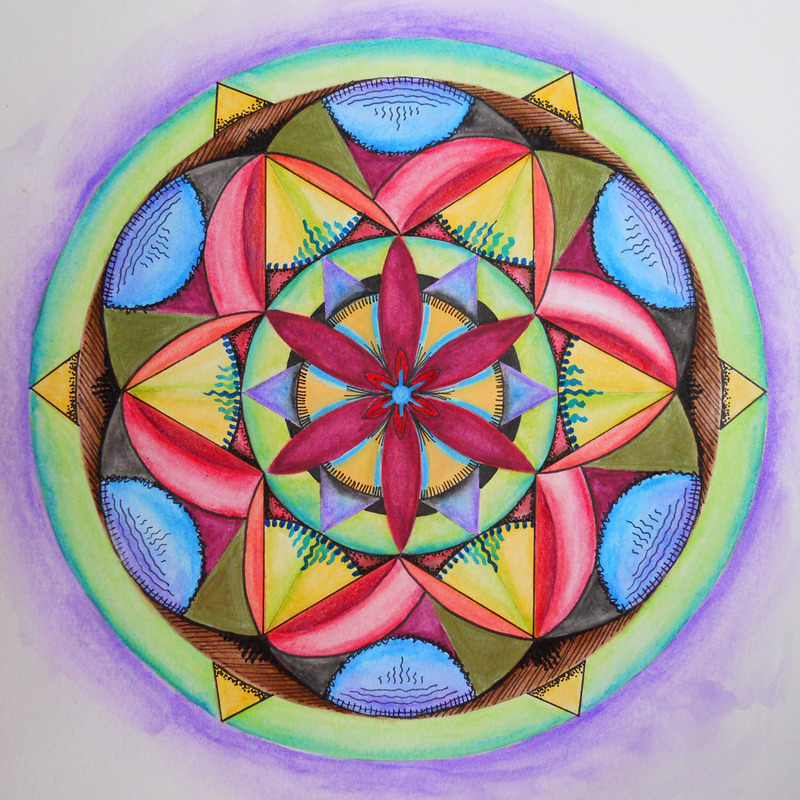 And speaking of mandalas . . .
and former Inspiration Avenue member. 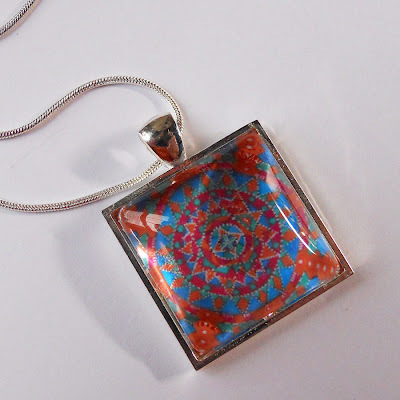 I just love this pendant with one of Kat's mandalas under glass! 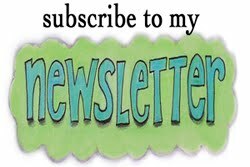 So sorry the above pictures are not the best. Pop over to Inspiration Avenue. 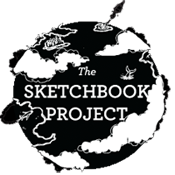 There's still time to enter the challenge! I love your Mandala. Some day I will learn how to paint one. Great job! Oh, I love these soft colours, Maggie! Your mandala is just lovely! The colors were beautifully selected! 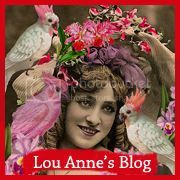 I just learned of that course and plan to check it out when I have a little more time! 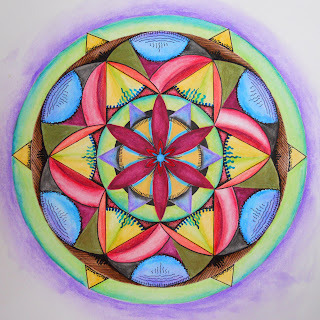 Gorgeous mandala- I LOVE all the movement you've created here- LOVE it! Nice mandela you made and the glass piece you won is lovely! Thta's my problem with mandalas also... I never know exactly when to quit! This is beautifully done. I love the variations in tone and the fine details. Your necklace is wonderful too! I like your mandela a lot. I like them but don't seem to have the knack for doing them. Maybe I'll explore them more. So pretty Maggie, both your painting and the necklace. Maggie, wow! 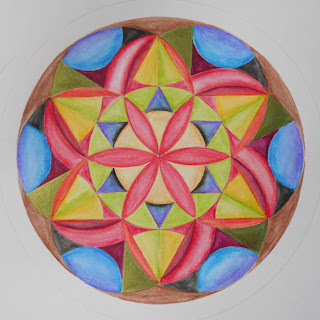 I love your mandala... isn't Guada awesome?! I love the way the black pen work seems to bring everything together! A very belated thank you very much for buying one of my mandala necklaces & blogging about it. Sorry for the delay but as you know I was offline for a few weeks whilst ill. I Love your mandala - it seems to leap up off the page in 3D layers - very clever & beautiful!